Google stops designing and delivering Chromecast Audio, a variation on the dongle that can be used to stream music and podcasts.The company continues to provide support for Chromecast Audio users, and a spokesperson told 9to5Google. With the gadget, users can link their smartphone or tablet to a speaker. In this way, it is desirable to play audio, such as music, from their device on the speakers. 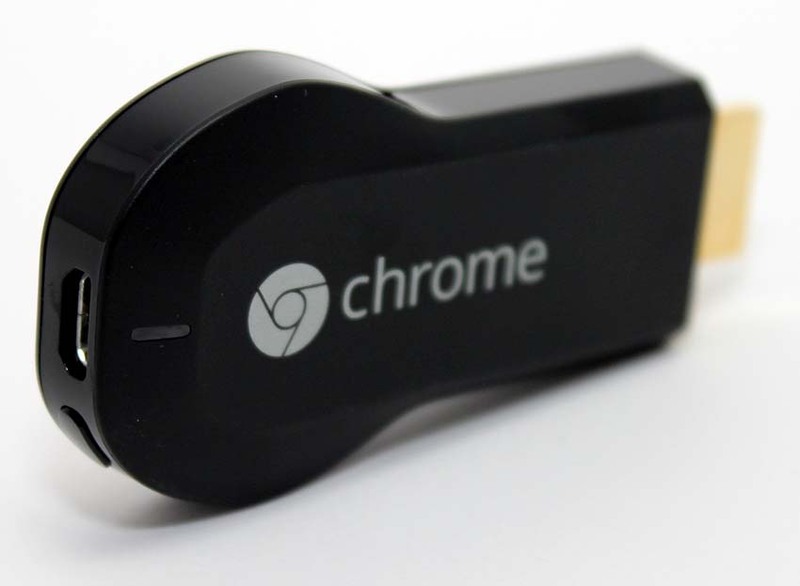 Google also offers a Chromecast that allows users to view images from their smartphone or tablet on a TV.